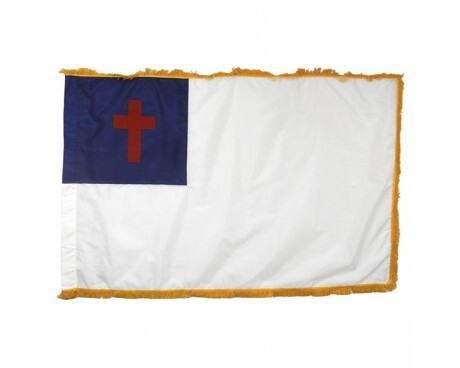 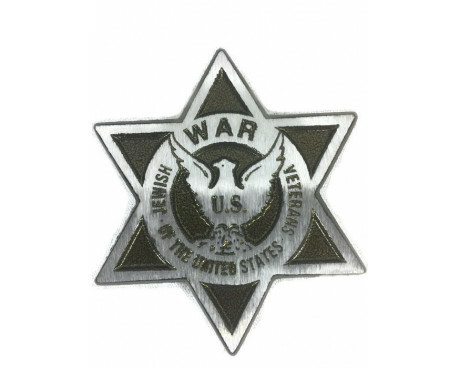 Chaplain Stick Flag - 4x6"
At Gettysburg Flag Works, we offer a wide variety of religious flags and banners for churches, synagogues, chapels and more. 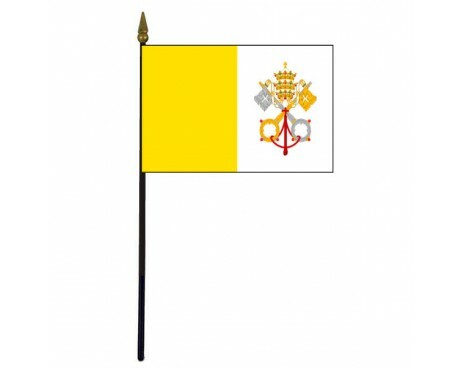 Whether you're looking for indoor or outdoor flags, banners for mounting on the wall, religious flags sets, or even stick flags for table top display, you've come to the right place! 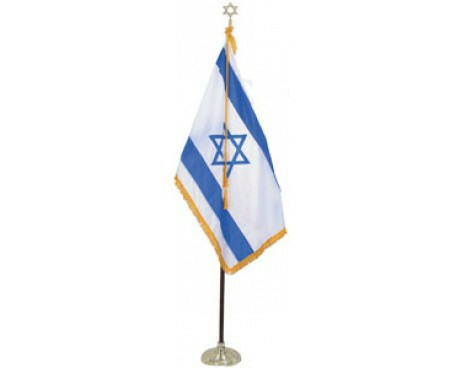 We also carry Israel flags, Zion flags, papal flags, Vatican flags and a variety of Christian flags as well. 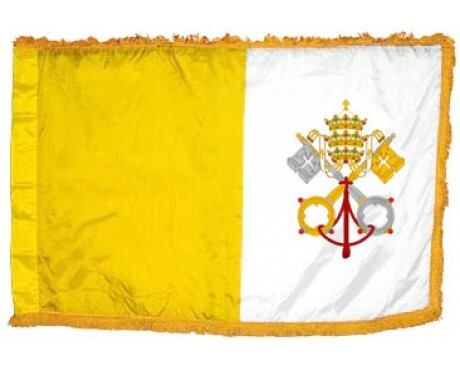 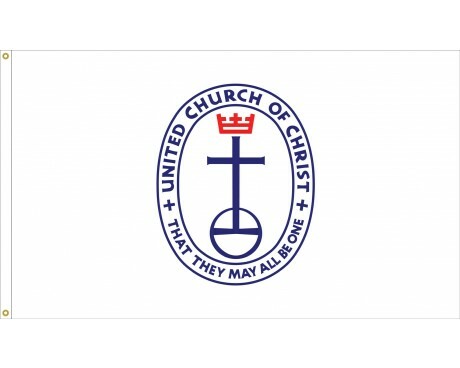 Looking for a flag that's completely unique to your religious organization? 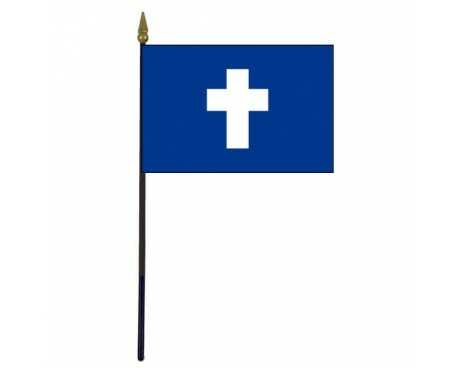 We would be happy to work with you to create a custom religious flag to meet your needs. 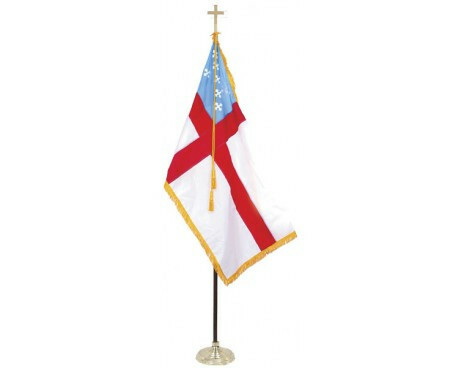 We recommend a high quality nylon outdoor flag for display on a flagpole outside your church or synagogue. 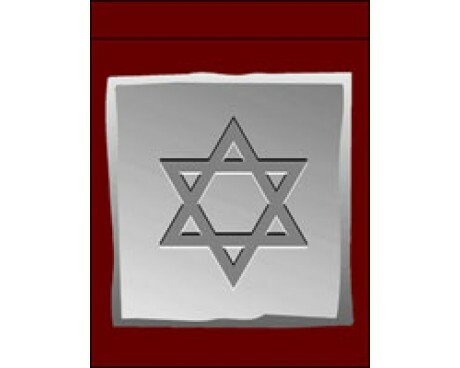 Nylon offers a beautiful flutter in light winds and dries quickly after rain. 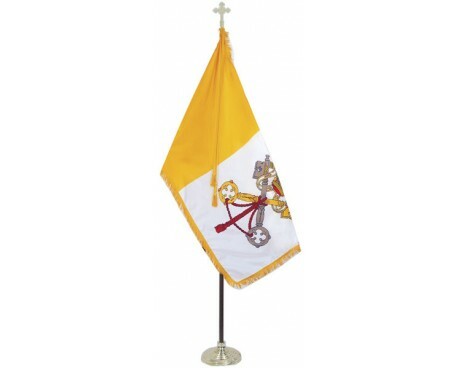 High quality outdoor church flags are available in sizes from 2x3' up to and beyond 6x10' and typically have grommets for mounting. 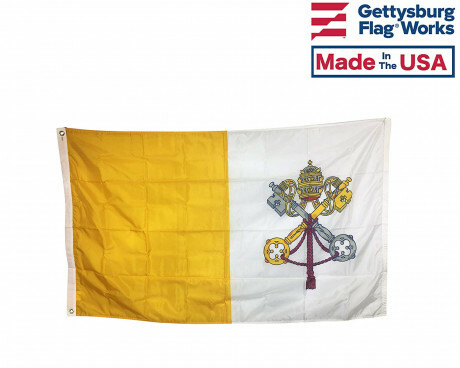 In addition to a flag on your flagpole, many churches and religious organizations like to decorate with custom avenue banners in the parking lot or along the driveway. 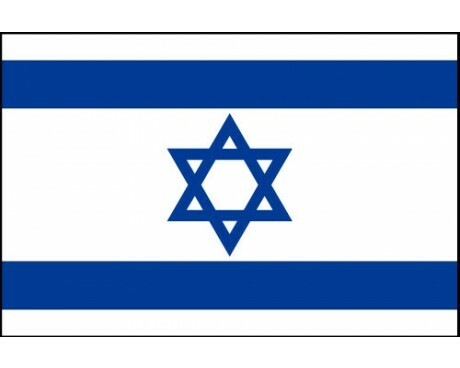 Avenue banners offer and opportunity to celebrate seasons and holidays outdoors, where neighbors and passers by can enjoy them. 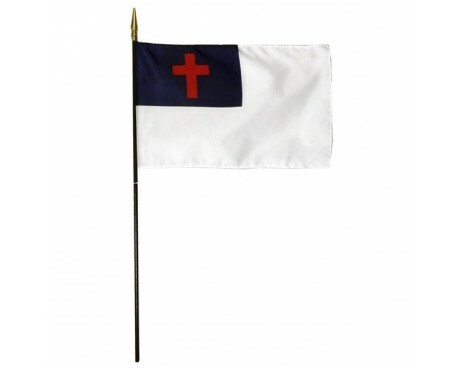 Need a flagpole or hardware for displaying your religious flag? 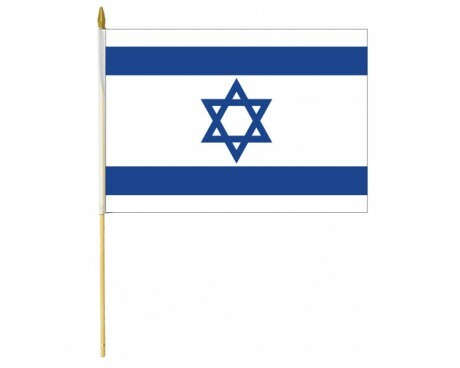 We carry those items too! 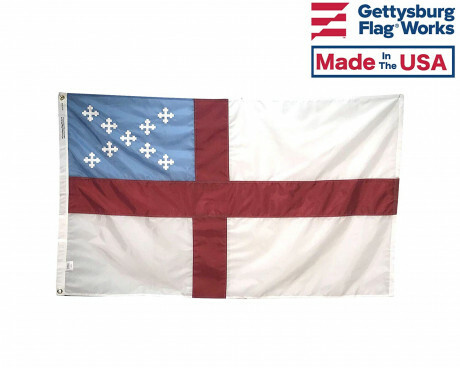 Browse our selection of flagpoles, hardware and accessories here. 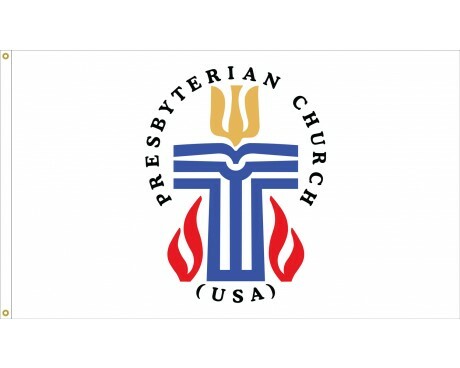 Most churches and places of worship have presentation sets on or near the altar. 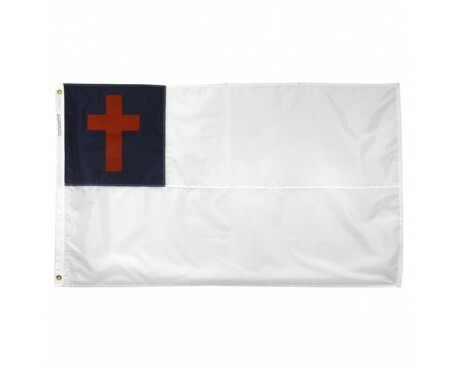 Typically, one displays the American flag and the other is the flag of the church's denomination. 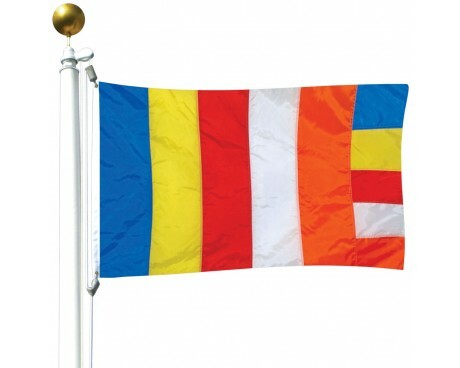 Each of our religious flags is available with fringe as a sanctuary flag. 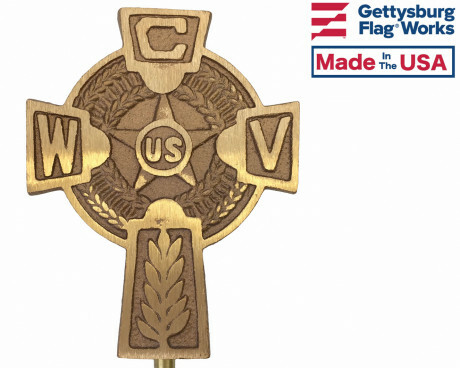 Order the complete presentation set for a beautiful display without the hassle of choosing individual parts. 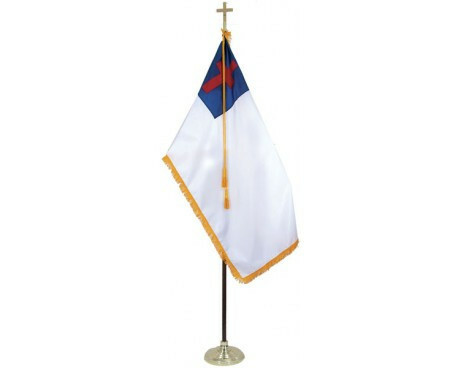 Gettysburg Flag Works is also proud to offer custom church sanctuary wall banners . 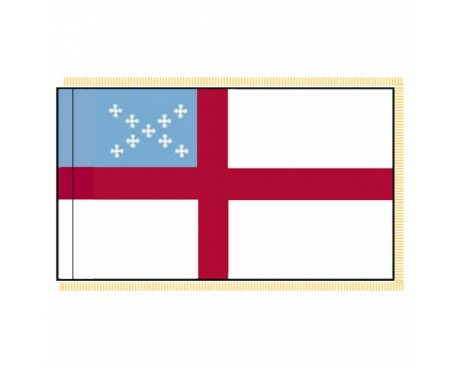 Custom banners can be printed or sewn (applique) in any size. 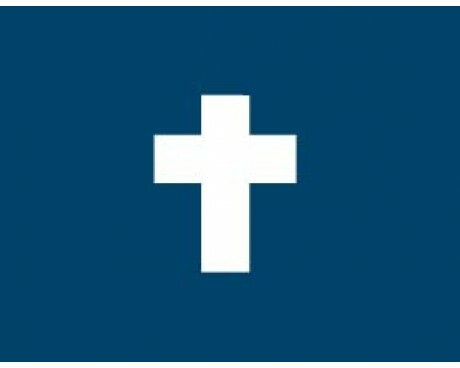 Interested in a custom sanctuary banner for your religious institution? 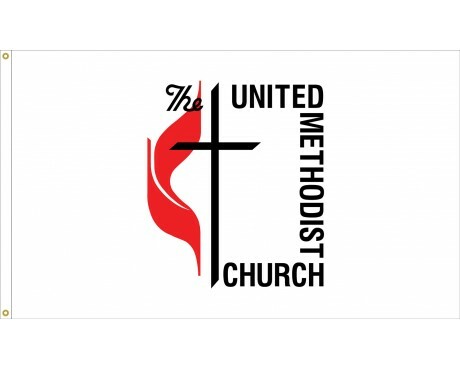 Call us at 1-888-697-3524 or submit a quote request form and we'd be happy to provide pricing details on your new worship banner.